It was leaked some weeks ago, and now it’s official. Motorola has announced a refreshed version of its Moto G, fixing two of the device’s biggest shortcomings with the introduction of 4G LTE support as well as expandable memory. 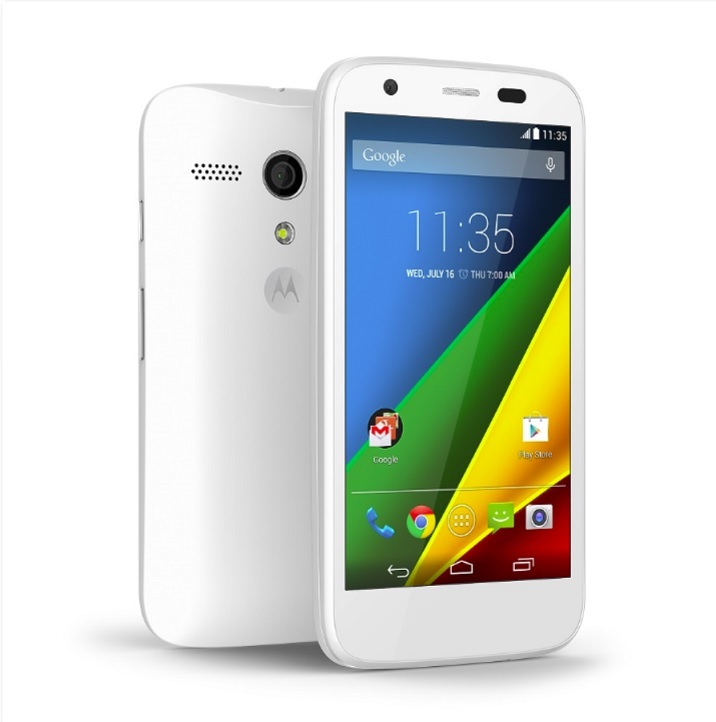 The Moto G was Motorola’s mid-range smartphone that defied pricing conventions in its time. Announced in November last year before finally reaching our shores earlier this year, the Moto G packed a Snapdragon quad-core processor with 1GB of RAM, a 4.5-inch 720p display, 5MP rear camera and a 2070mAh battery, the sleek Moto G had a starting price of only $179 at the time. In Malaysia, it retailed for RM698 for the 8GB variant, and RM798 for the 16GB version. Together with the Moto E, Motorola is releasing a refreshed edition of the Moto G with 4G LTE connectivity and yes, a microSD card slot. There’s no word on whether the device retains the same dimensions and weight, but it is highly likely that any differences will be negligible. 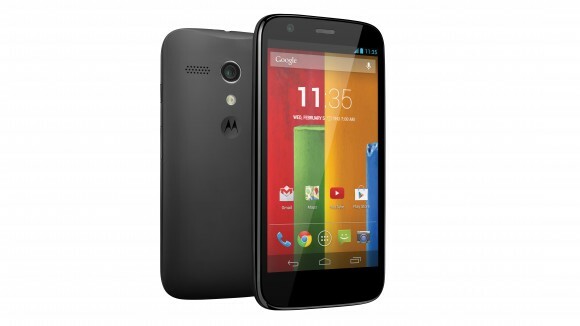 The 4G LTE Moto G is now retailing in Motorola’s US webstore for $219 (around RM710) with 8GB of memory.